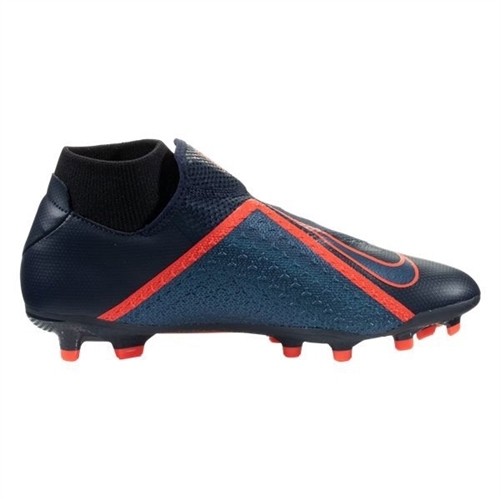 The internal bootie and Dynamic Fit collar work together to wrap and cushion your foot on the field. Ghost Laces system is concealed below a textured outer layer for a clean, precise touch. The laces tighten quickly with 1 pull. 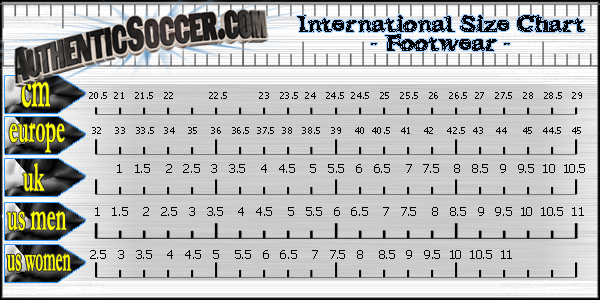 A versatile multi-ground plate provides traction on natural- and artificial-grass surfaces. 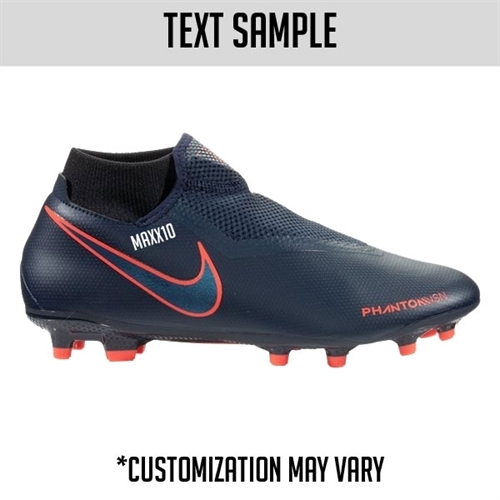 Lightweight insole delivers low-profile cushioning Multi-ground (MG) cleats are for use on short-grass or artificial surfaces. 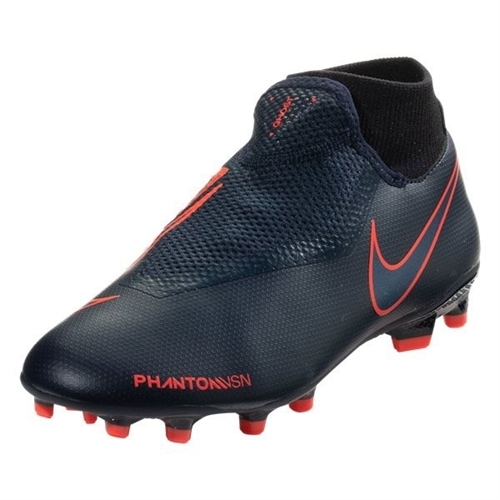 Our Nike Phantom Vision Academy DF FG features synthetic upper with Dynamic Fit collar offers breathability and support that unifies the foot and ankle while a Ghost lacing system wrap delivers unmatched lockdown and support. A versatile multi-ground plate provides traction on multiple kinds of surfaces like natural and artificial grass.